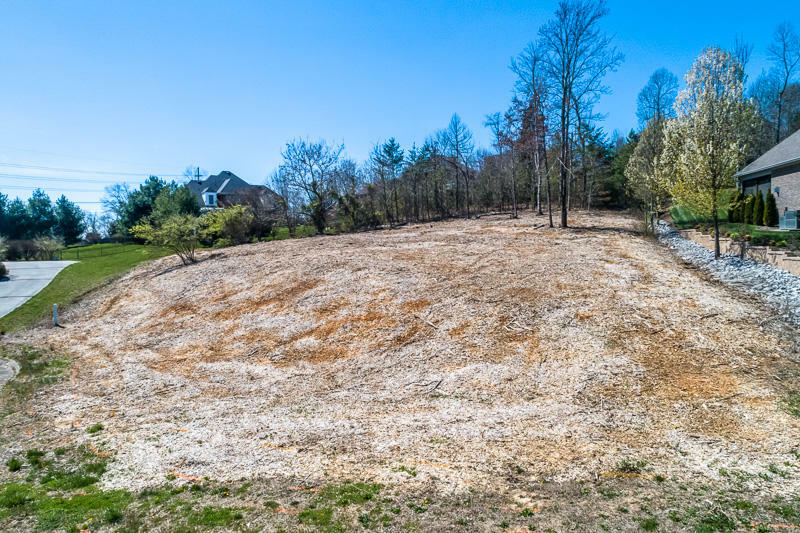 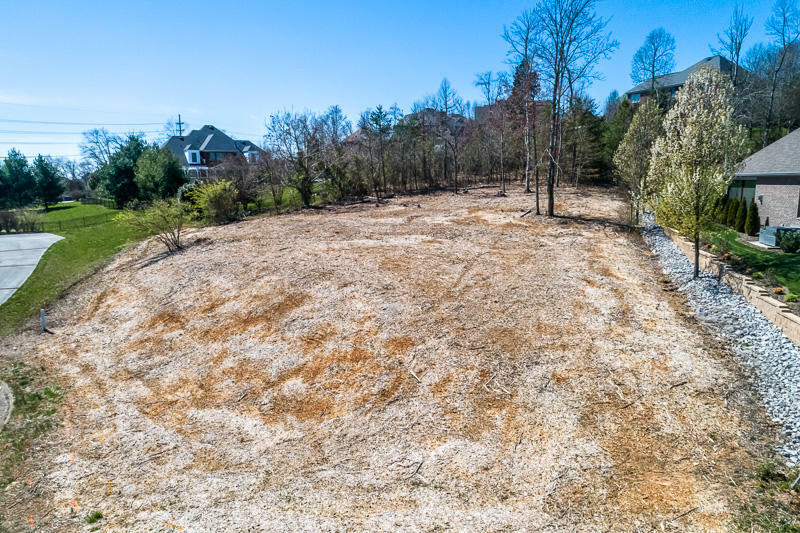 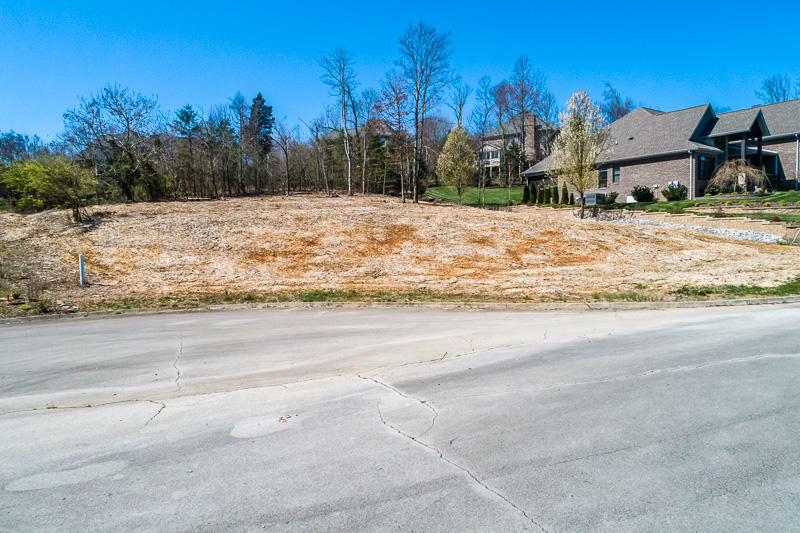 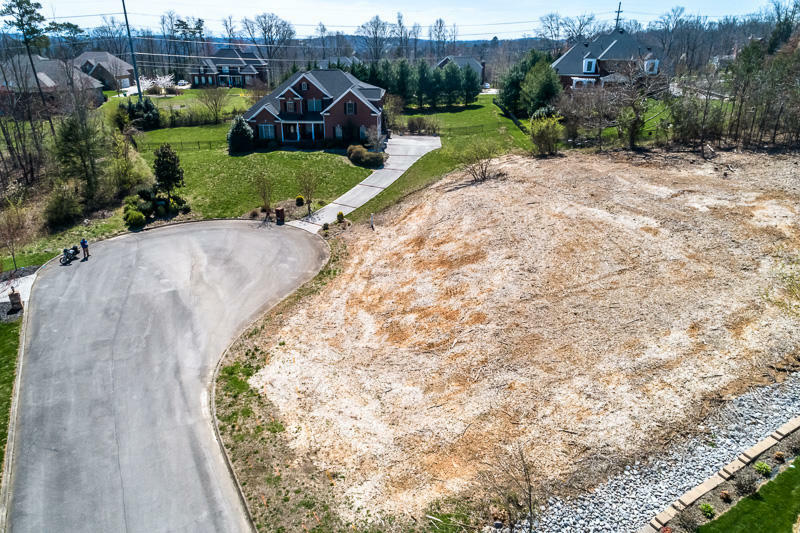 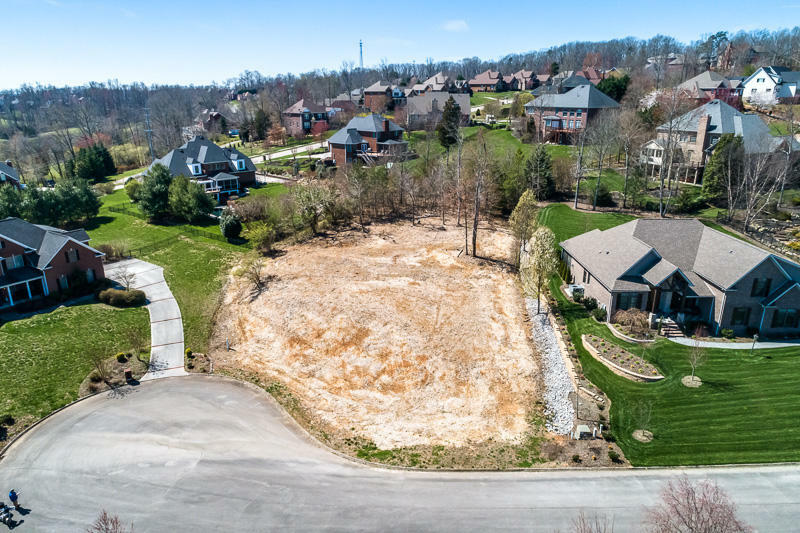 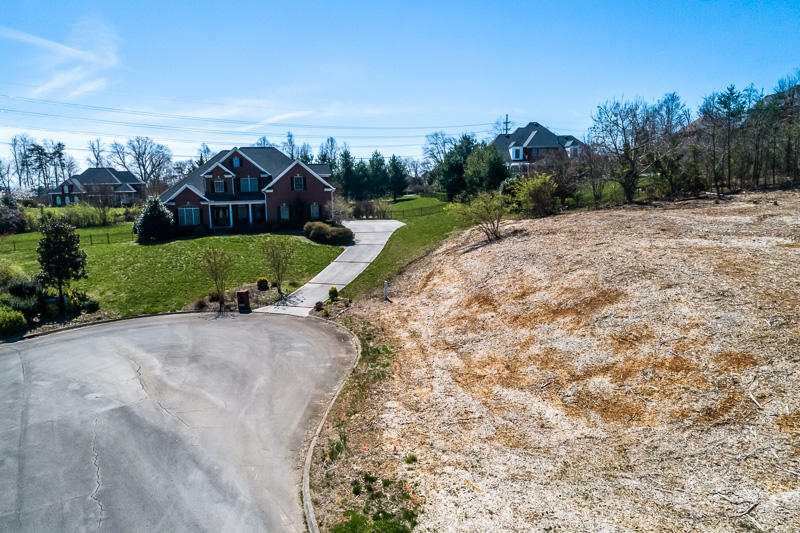 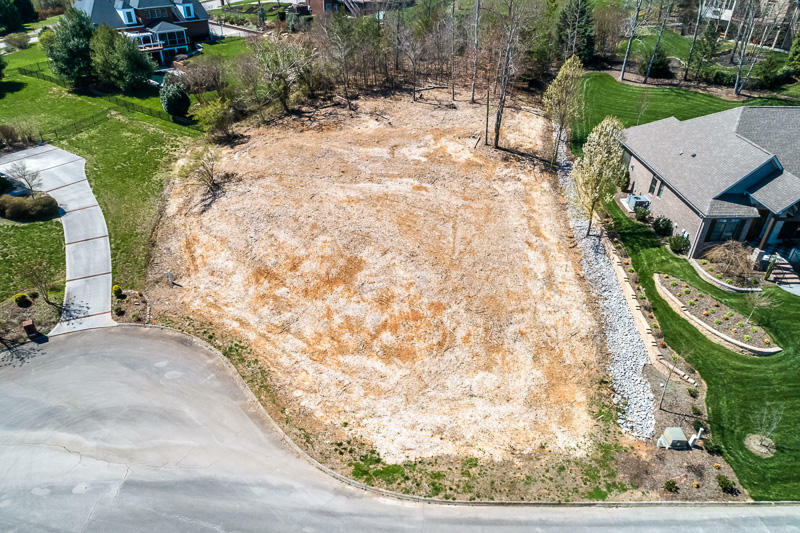 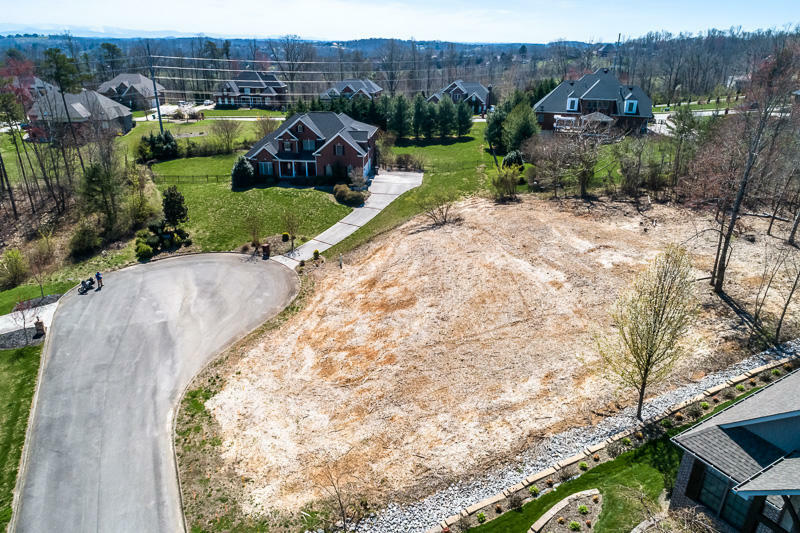 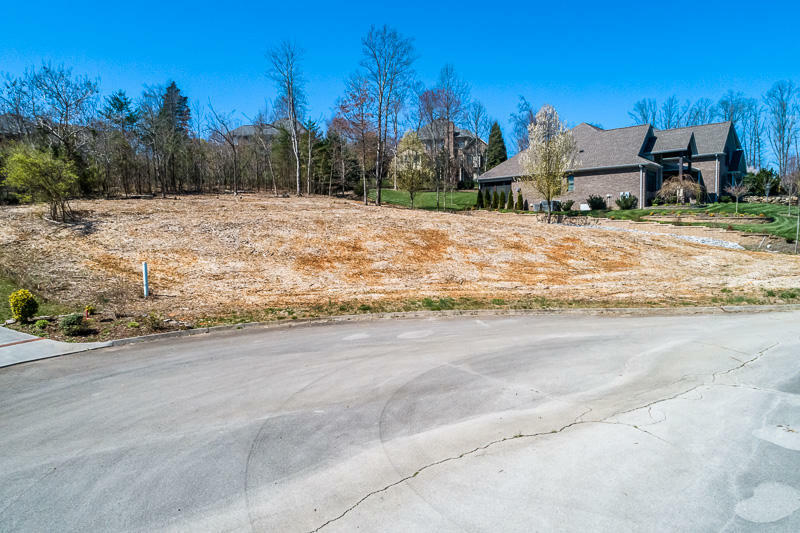 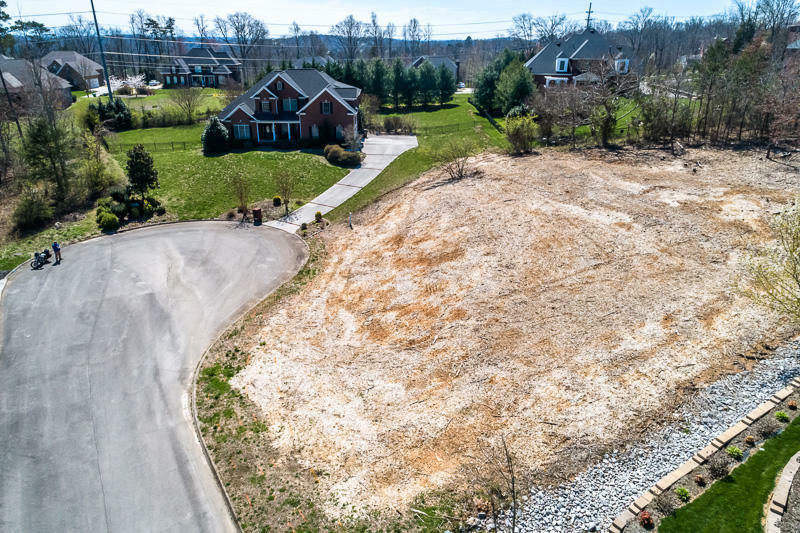 Ideal cleared and ready to build on cul-de-sac lot in Fox Run - one of few left in one of Farragut's premier neighborhoods. 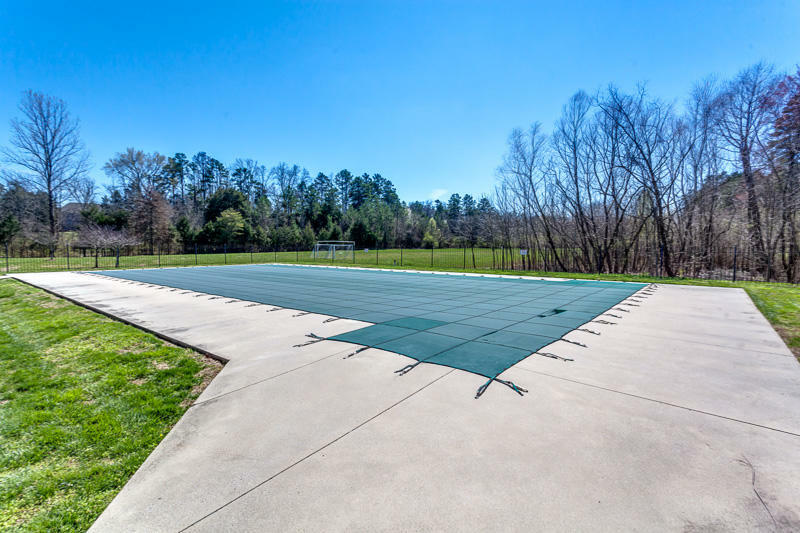 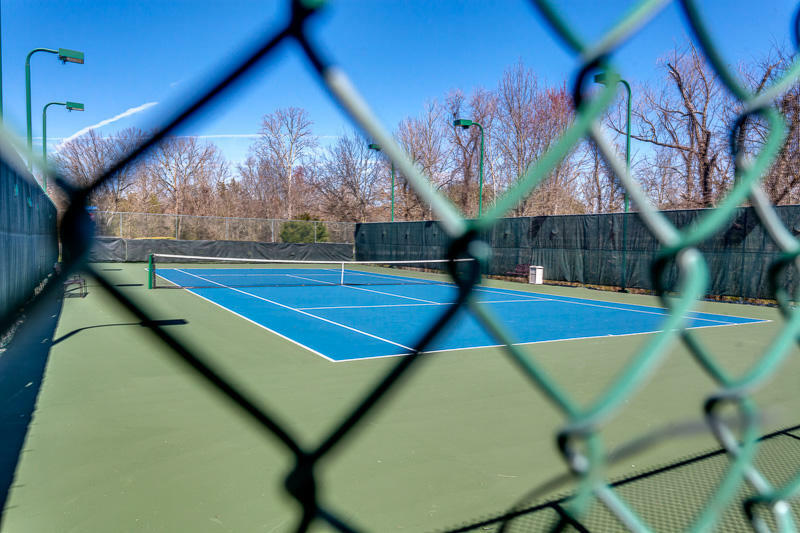 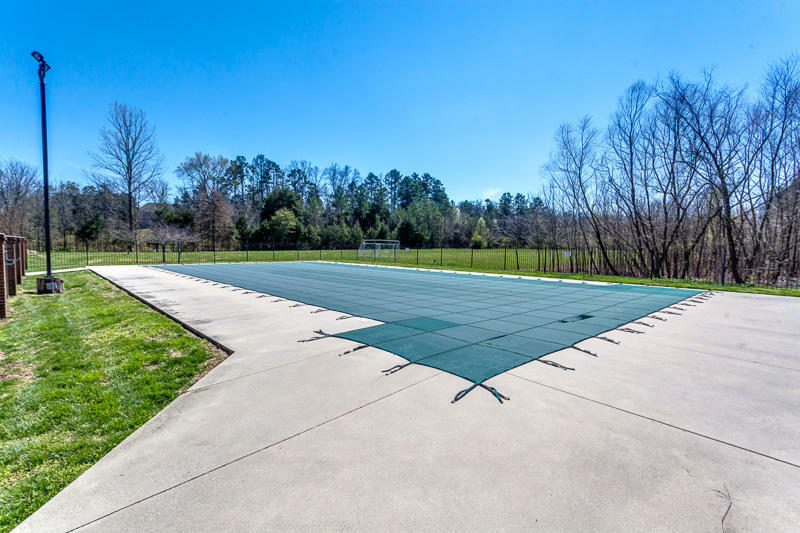 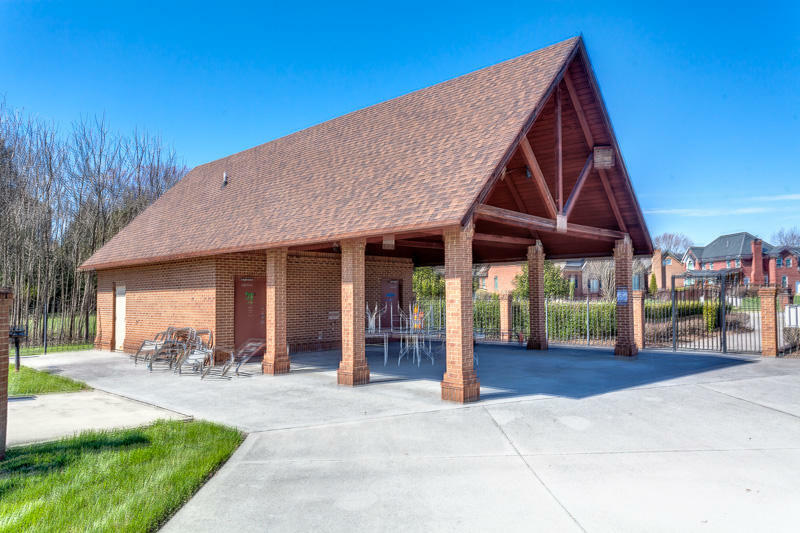 Enjoy Clubhouse, 2 Pools, lighted Tennis Courts, Soccer field and several BBQ/Picnic areas. 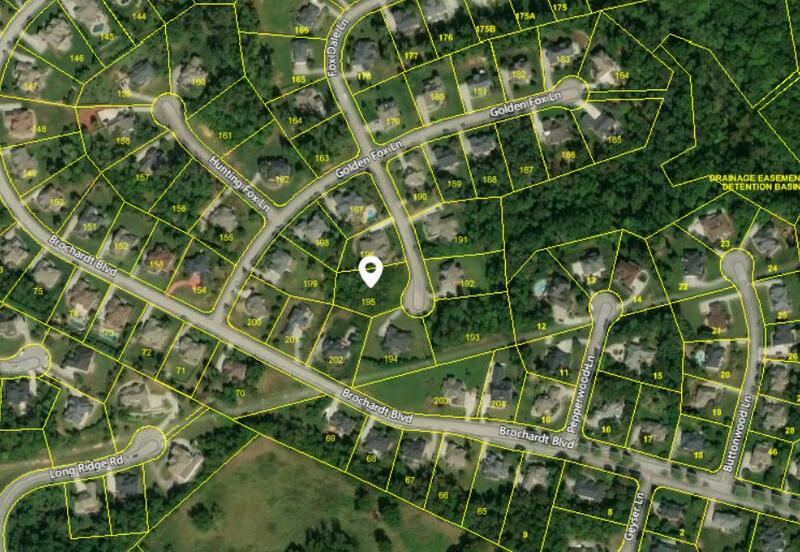 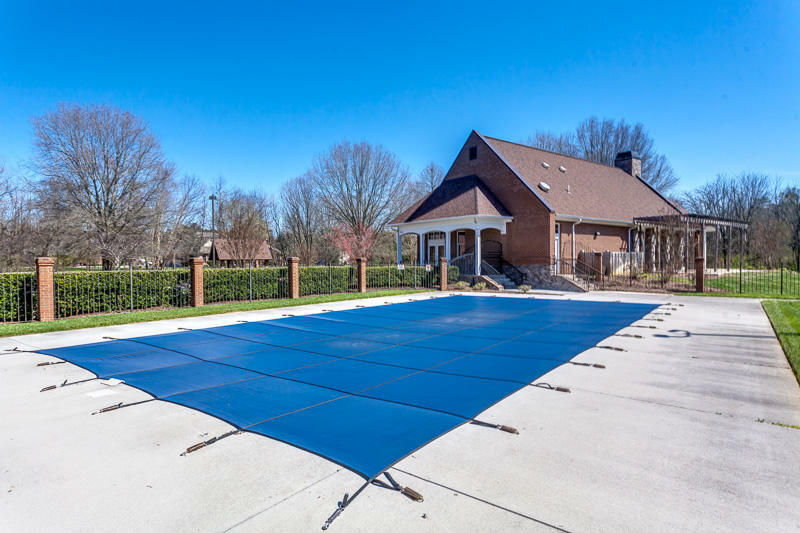 All Farragut schools and very convenient to Turkey Creek and other West Knoxville amenities. 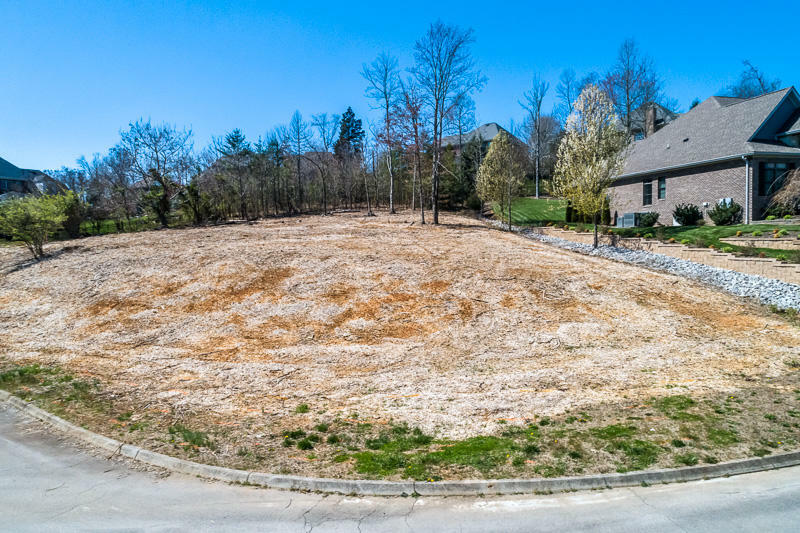 Perfect lot for slab or crawl space build.